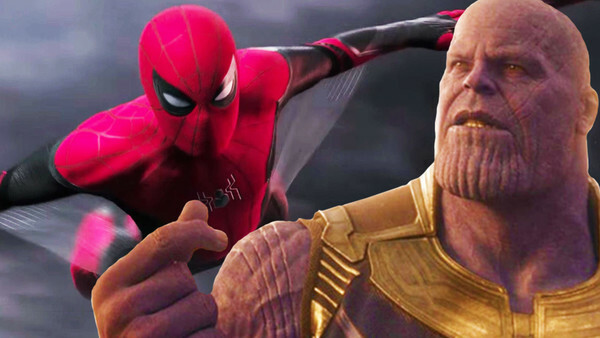 Spider-Man: Far From Home Trailer - The REAL Reason Nobody Mentions Infinity War? Remember that giant MCU movie not so long ago that ended with a snap and half of the universe being wiped out? Remember how we all cried? Remember how we sat there thinking it would never be the same again and nobody could possibly ever feel true happiness ever again? Of course you do. But not everyone does, clearly. Watching the first trailer for Spider-Man: Far From Home, it's almost like Thanos didn't assemble all of the Stones, didn't mount them on his Gauntlet and didn't kill billions of men, women, horses and small puppies. (Probably anyway, when you think about it.) We were launched back into a universe that seemed not to have been cut in half and had its heart ripped out. Think about it: a mass traumatic event like the instantaneous wipe-out of half of the world's population - often in front of witnesses - would leave a mark. Consider Ronin in Avengers: Endgame, he's an entirely new character evolution of Hawkeye brought about specifically by the Decimation (and presumably losing his family). He's traumatised to the point of it changing his personality and his entire wardrobe. Even if that was somehow reversed, he'd still have to live with the memory of having seen his family turn to dust. Tony Stark would still have to see Spider-Man dying in his arms, pleading for life every time he shut his eyes. Rocket will still have to see Groot dying AGAIN in front of him. Taking it back doesn't stop the impact fully. Things like that leave wounds you can't see. And yet we look at Spider-Man's world and there are precisely no echoes of what Thanos did. 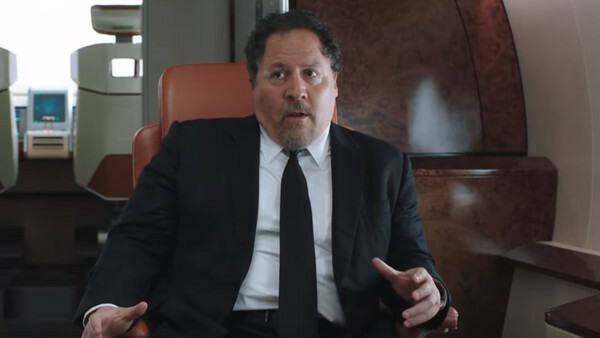 Sure, there might be hints of how the world has changed since Avengers: Endgame - like Tony Stark not being there - but it's all hidden away consciously. What is still VERY conspicuous though is the lack of any sort of hangover from the Decimation.